Barley, spelt, millet, and quinoa are just a few examples of healthier whole grains. However, the food industry is inconsistently classifying foods as “whole grain” and, in many cases, misleading consumers according to a new study by Harvard School of Public Health (HSPH) researchers. Among thoughtful and informed medical providers and public alike, there is an ongoing transition toward recognizing adverse health effects from grains as being common and normal rather than rare and abnormal. Not all medical providers, of course, support this change in perspective and some are downright hostile toward it. Likewise, a segment of the public seems to be irritated by the gluten free trend and consider it just a silly fad. Yet, if medicine is to be science based, no credible medical provider can dismiss the possibility that a large proportion of the U.S. (and possibly world) population may be sensitive to certain molecules present in most grains. Similarly, those that belittle the gluten free movement as a fad might, in fact, be an unknowing victim of grain sensitivity. Bread is a contentious subject in the health food community these days. Low-carbers argue that all bread is evil because it’s high in carbohydrates. 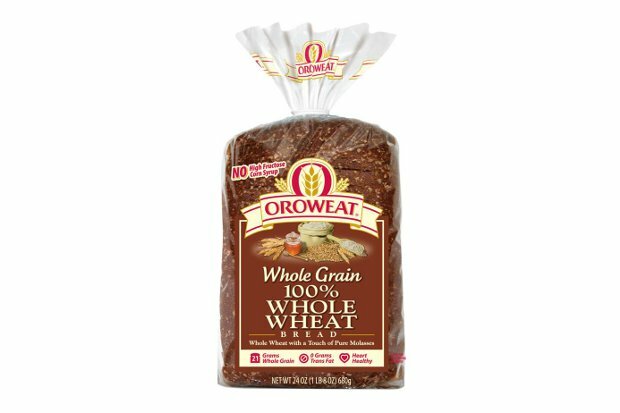 Paleo dieters argue that bread is evil because it’s made with neolithic grains that your body isn’t adapted to digesting. Fans of Wheat Belly argue that modern wheat is evil because it’s been so hybridized it’s no longer actually healthy for us. Others aren’t against bread, per se, but are against bread containing gluten. This title is the same as a recent GreenMedInfo.com. It contains a list of over 200 health problems, with celiac disease at the top and including many more not normally associated with gluten intolerance. Sayer Ji’s GreenMedInfo.com article lists all the disorders linked to gluten. They are hyperlinked to articles and abstracts of clinical studies recorded in MedLine since 1971. Is Gluten Sensitivity Sabotaging Your Health?